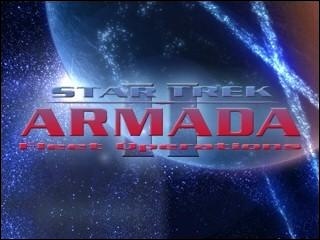 Fleet Operations is a modification for Activision's Star trek Armada II. during the game. We designed each ship new with more realistic textures. asteriod fields, more animated star maps to increase perception of the game. Q: Do i have to uninstall Armada 2 before installing Fleet Operations? 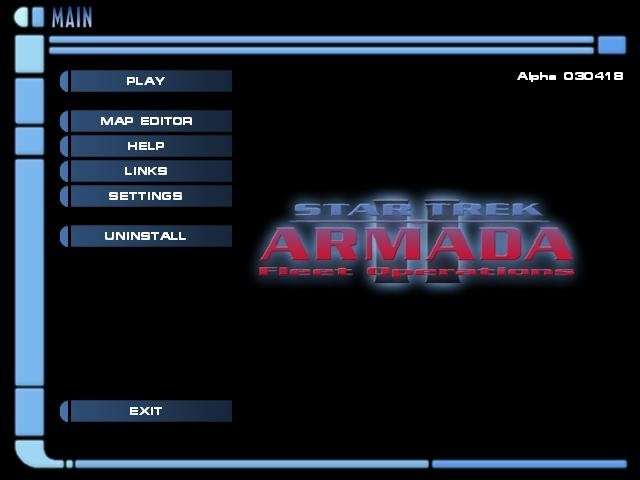 can even install Armada 2 after Fleet Operations. Q: What are the credits for and why are there no more officers? on which race you play. Q: Where are the Single Player missions in Fleet Operations? Q: Why is there no warp available in Fleet Operations? gameplay only impulse speed is available (like it was in Armada I). Q: Where is the third dimension gone? i can't move my ships in height! obstructive than useful for strategic gameplay. you put it in the next release of Fleet Operations? 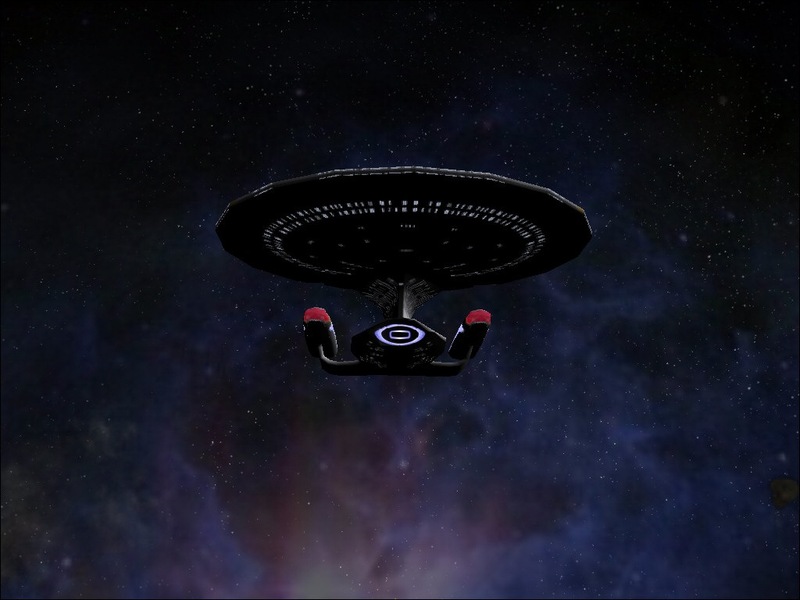 Q: Can i use ships/textures/files from Fleet Operations for my mod? A: No, not with prior authorisation from us. Q: I have loaded one of your sods into the Sod Viewer to play around. And i noticed all your models look like CRAP! a 3 depth resolution, but the sod viewer is only able to show the lowest. 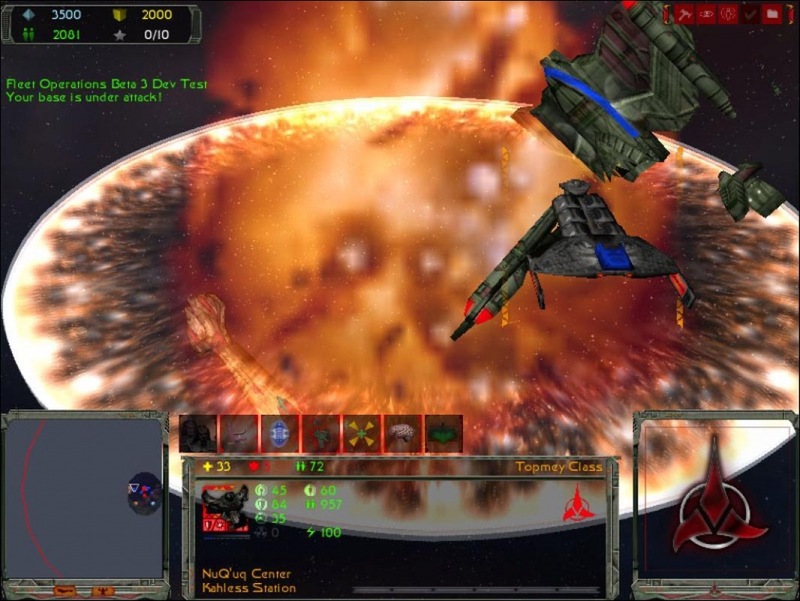 Fleet Operations is thought as an multiplayer mod. We are not satisfied the way it is possible to integrate singleplayer missions anyway. Balancing and stability has priority in development and as soon everything is satisfying then maybe we will take a look into single player missions. 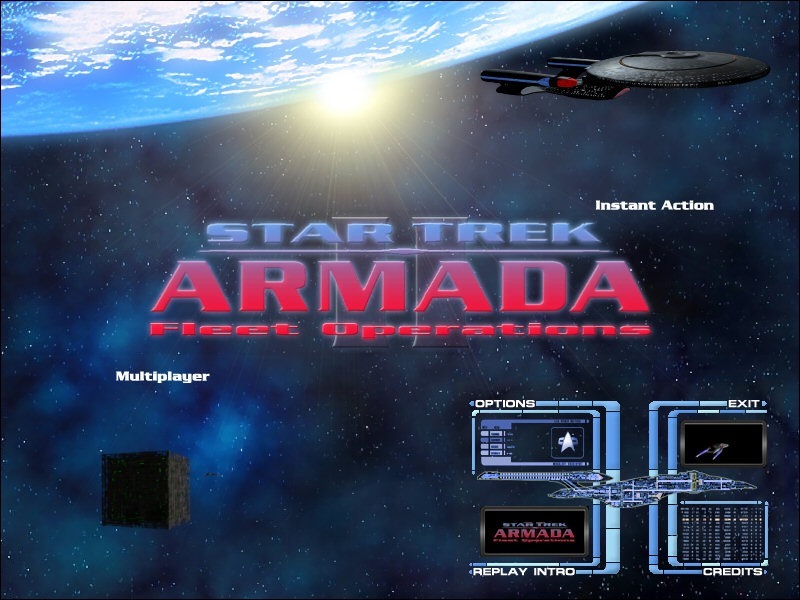 how come when i try to launch an instant action game it says you need your own cd to play but i have the armada 2 cd inserted already??? does it have a crack?what should i do? This mod is just great. Beta 3 is already out but because the Noxter are not included in that version, i download this one and then the hotfix. Keep up the good work, FO team!